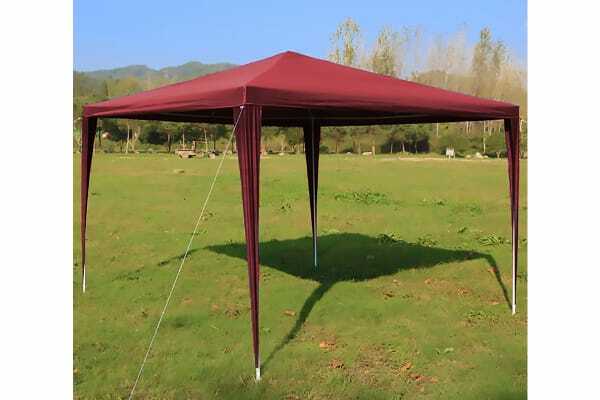 Hosting an outdoor gathering or backyard event and need some coverage to keep the sunshine or rain out? 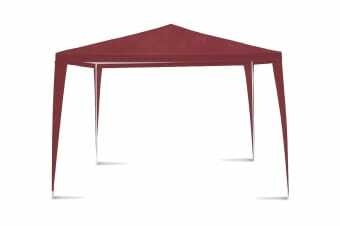 Look no further, the Lenoxx Pop Up Marquee Gazebo is here to entertain. 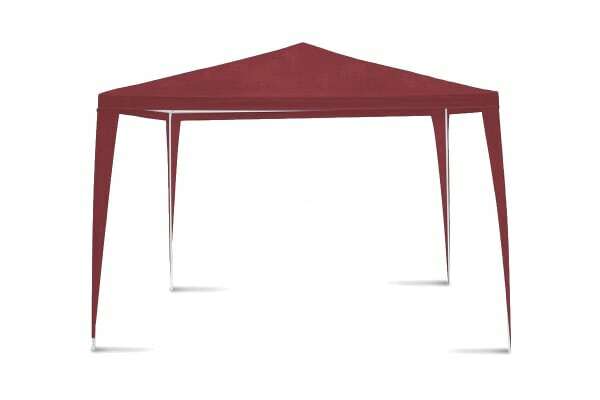 Suitable for up to 20 guests, the Lenoxx Pop Up Marquee Gazebo is the ideal canopy for parties, weddings, reunions, meetings and other events. Open on all sides, your guests can easily access the marquee, while they remain safe from up to 90% of the sun’s UV rays. If the event is held on a light drizzle-rainy day, no fears as the water-resistant polyethylene material will keep the water away. The frame is held together with high quality, rust and corrosion resistant white-powder coated steel and is durable for most weather conditions. This marquee hosts excellent ventilation so no one will over-heat during those hot summer afternoons. When party time is over, the marquee easily folds together and can fit into tight spaces – not much storage area is needed.